Nice article, shame about the proofing, 3ft8.5 inch gauge and privatization where it should be nationalization.. Very interesting. 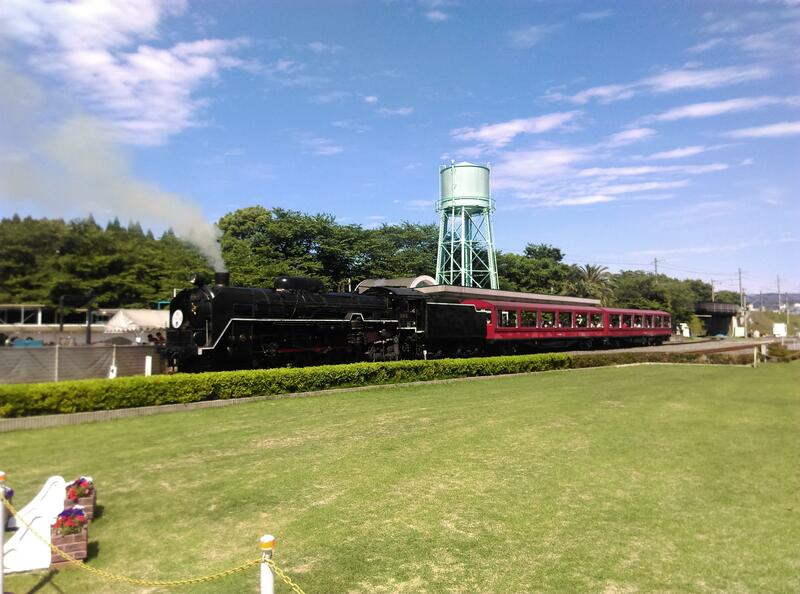 On my visit earlier this year, I spent an awesome day in the Kyoto Railway Museum, which is new and certainly ranks as one of the world's great facilities of it's kind. I plan to post a report when home improvements get out of the way! A really informative and interesting read (and it was lovely to see the Youtube videos of the model railways too at the end!). Thank you! Japan Railway & Transport Review has a wealth of English language articles on the development of Japanese railways and Japanese railway technology.